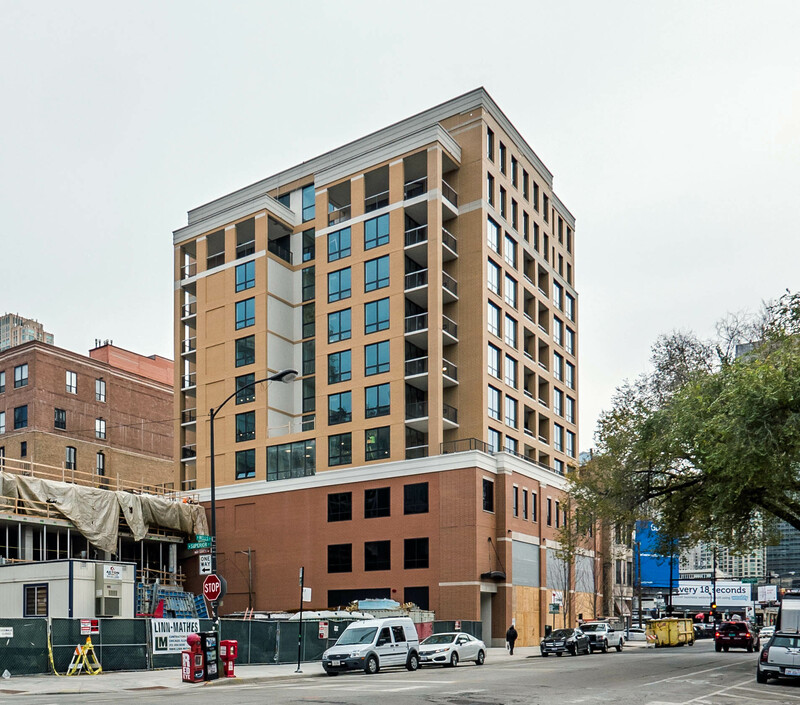 The Hensley is an 11-story, 43-unit apartment tower at 707 N Wells St in River North. The building has restaurant space on the ground floor, which is slated to be occupied by GT Prime, and an on-site 41-space parking garage. Akara Partners is the developer and Pappageorge Haymes Partners is the architecture firm. Occupancy for the building started in January 2016. 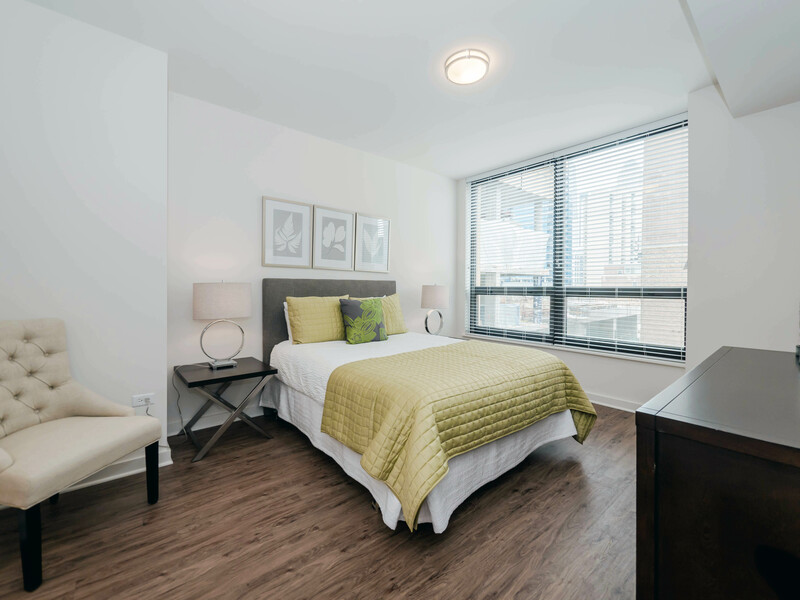 The Hensley has one-, two- and three-bedroom apartments. 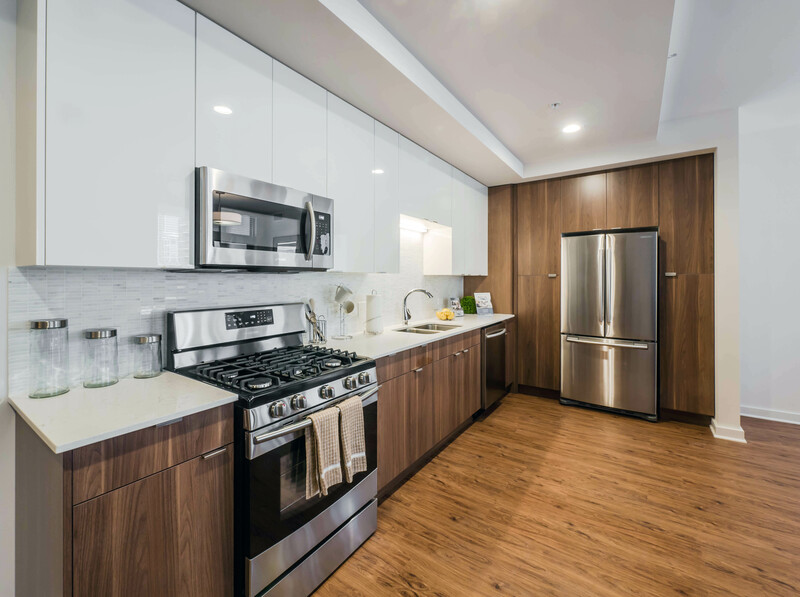 Units feature floor-to-ceiling windows, in-unit washer / dryers, wood-look floors, 9-foot ceilings, designer window shades and balconies. 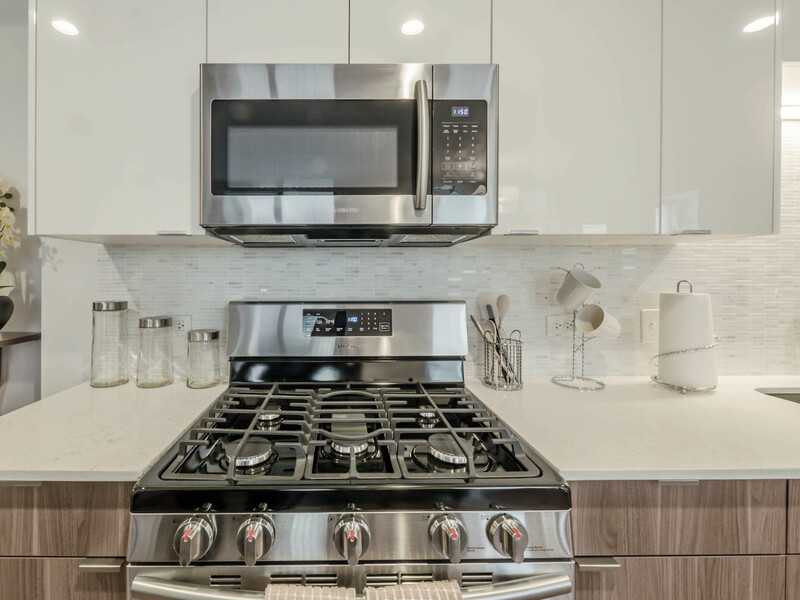 Kitchens include stainless steel Samsung appliances, Grohe fixtures, soft close drawers, dual tone cabinets and quartz counters. 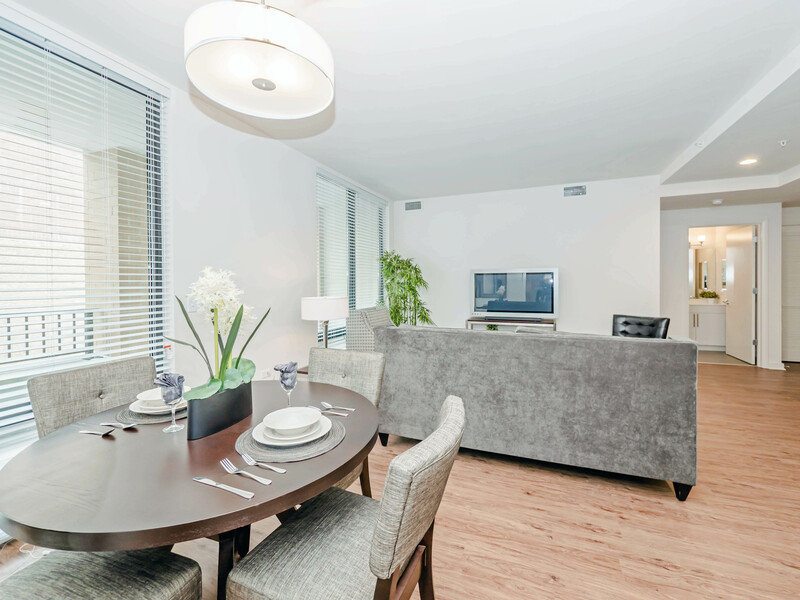 Living rooms are spacious and can comfortably fit a dining room table. 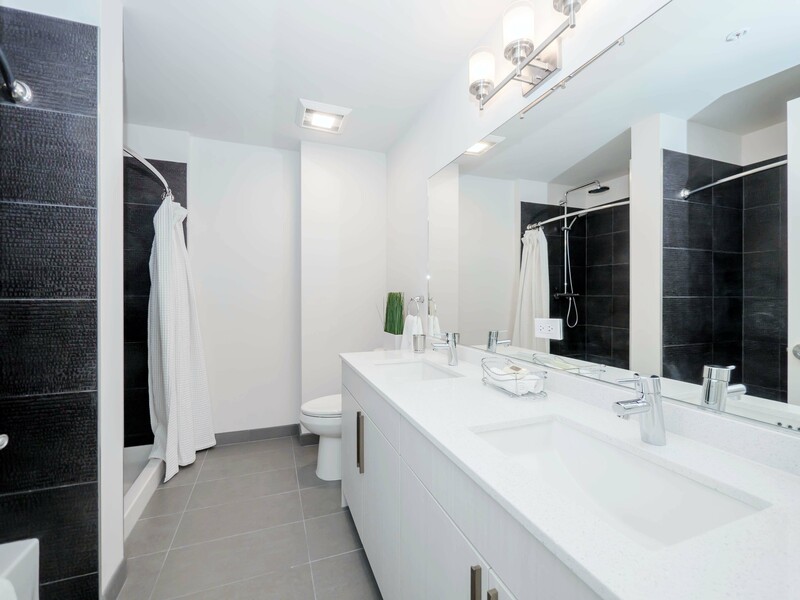 Some units have separate dining rooms and bathrooms with both a shower and tub. Views. 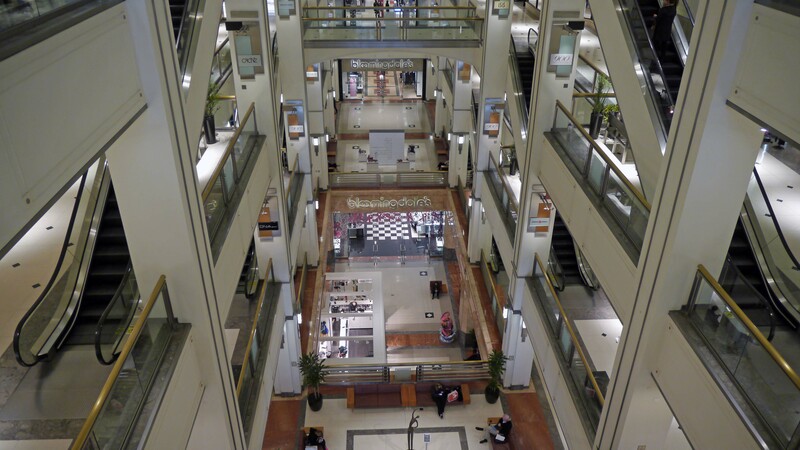 The building has relatively unbroken views to the east, west and south, especially from higher floors. The northern views will be blocked by a new apartment tower under construction at 165 W Superior. The Hensley has limited amenities. The building has a landscaped roof deck with a fire pit. 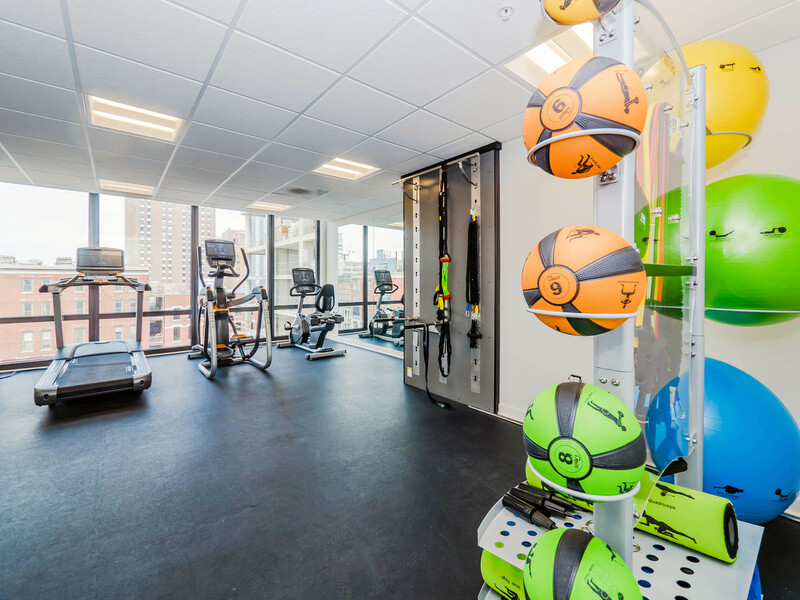 There is a fitness room on the fourth floor with state-of-the-art machines. 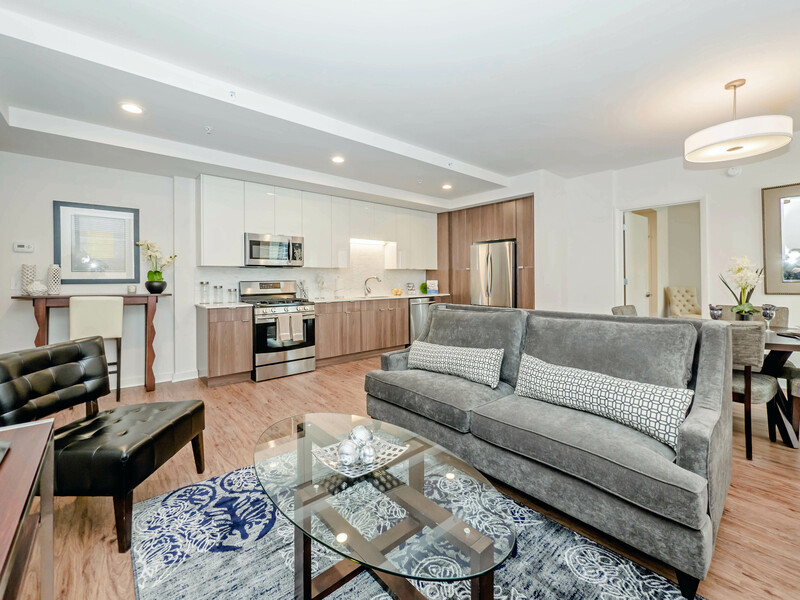 On-site heated parking and bike racks are available to residents. 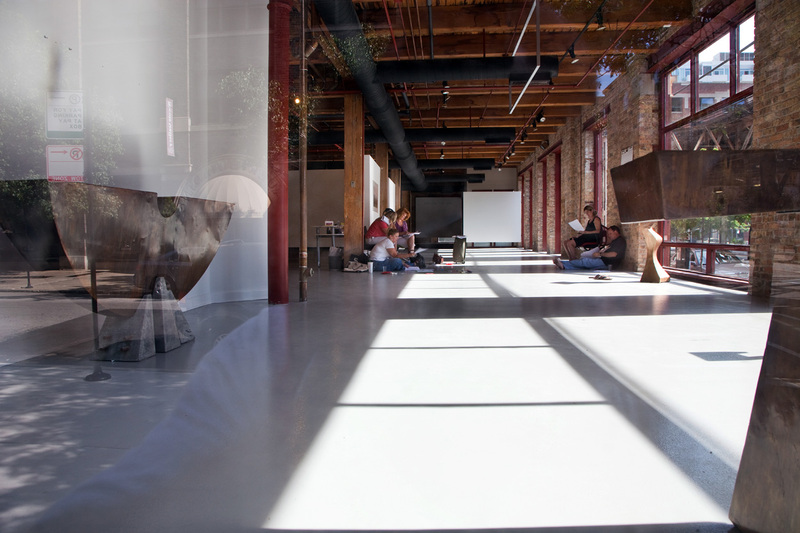 The Lobby is large with a few separate seating areas and a package room. 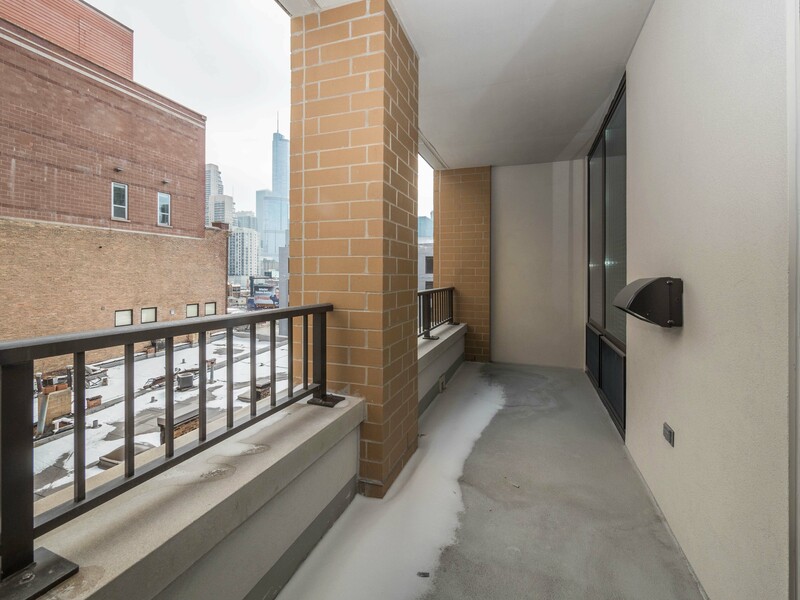 The building has a strong River North location close to public transit and daily conveniences. 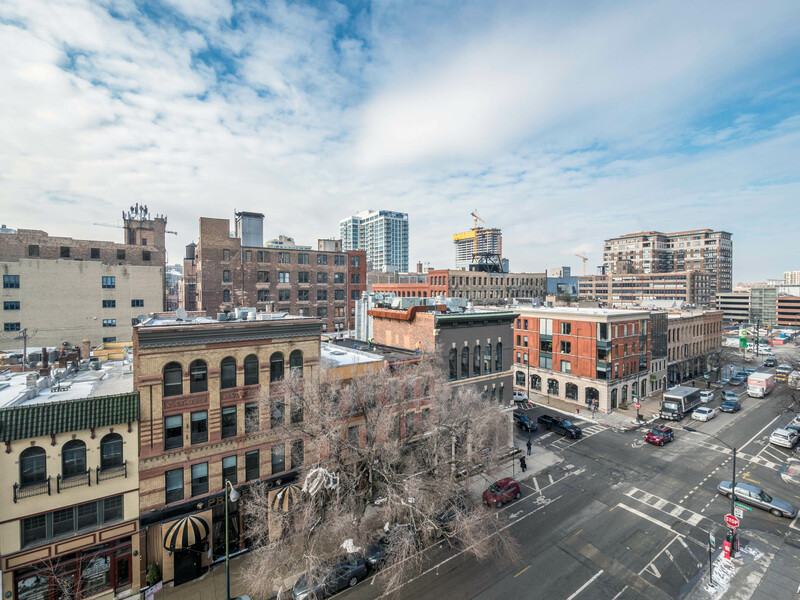 The Hensley is a few blocks south of the Gold Coast and west of Streeterville. The Chicago campus of Moody Bible Institute, which has over 2,000 undergraduate and graduate students, is a block north of The Hensley. The majority of the students live on campus. 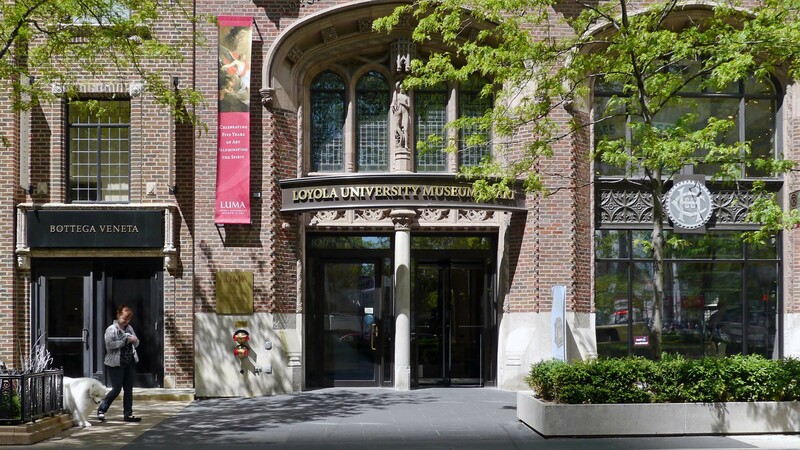 Loyola University’s Quinlan School of Business is half a mile north east of the building. The former Montgomery Ward catalog warehouse, now home to the corporate headquarters of Groupon and Dyson, is a half mile west of the building. Shopping. Residents of The Hensley have convenient access to grocery shopping. 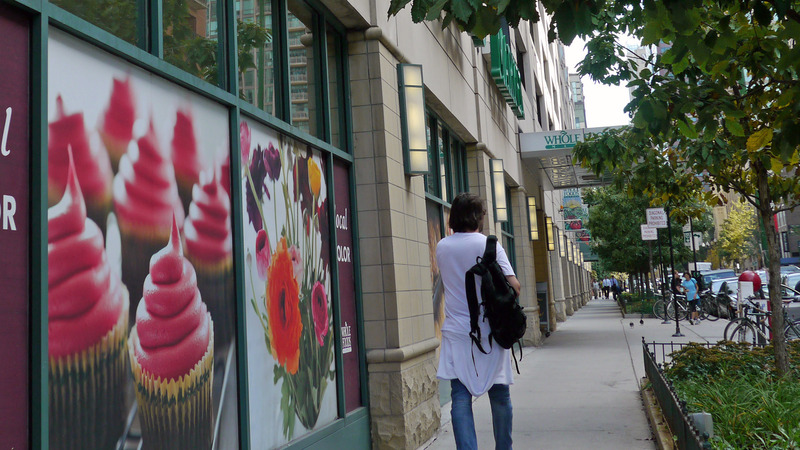 There’s a locally-owned Potash Markets and a Whole Foods a few blocks to the east. 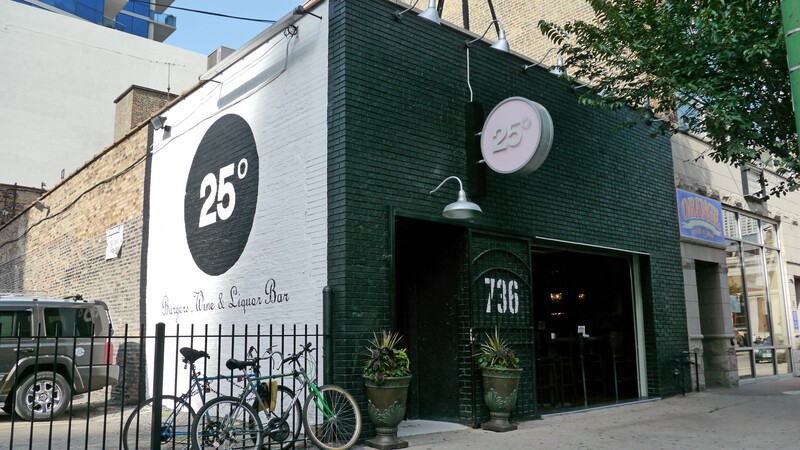 The River North Gallery District, shrunken by the economy in recent years, is just south of The Hensley and remains a scene worth visiting. 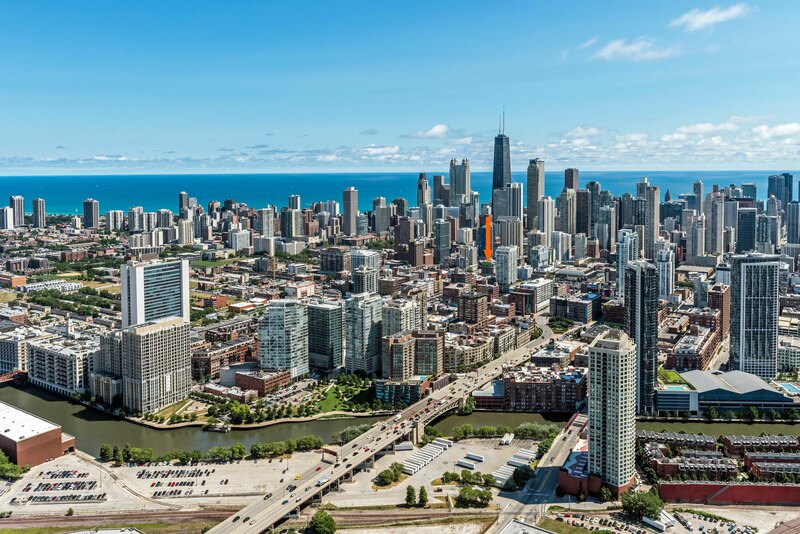 The 900 North Michigan shops, anchored by Bloomingdale’s, Michigan Avenue’s Magnificent Mile shops, and Water Tower Place and Oak Street boutiques are all within a 10-minute walk of The Hensley. 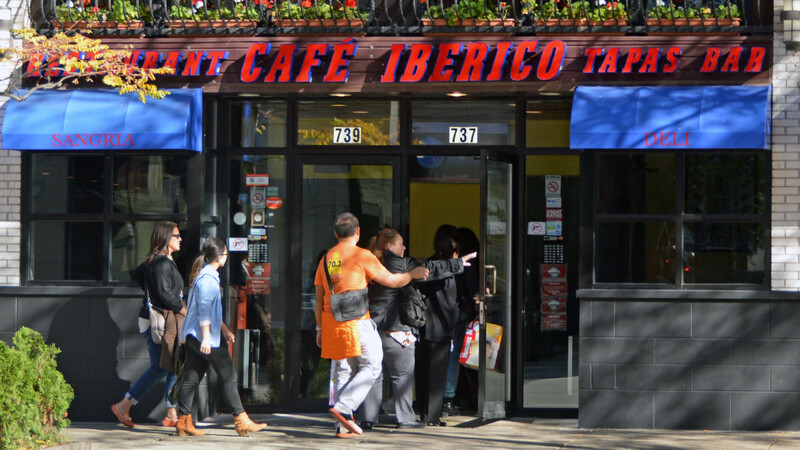 Dining, nightlife. 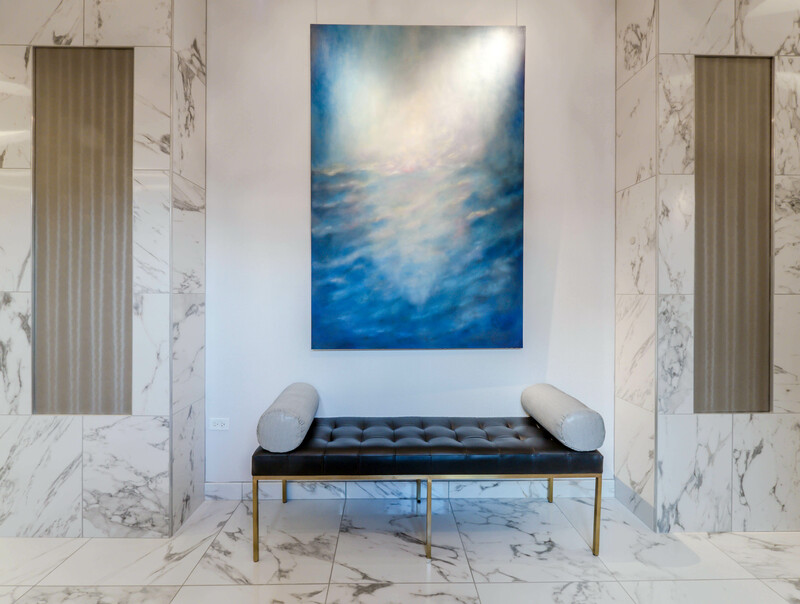 The Hensley residents are a few minutes’ walk from scores of popular dining and nightlife options in River North and the Gold Coast. 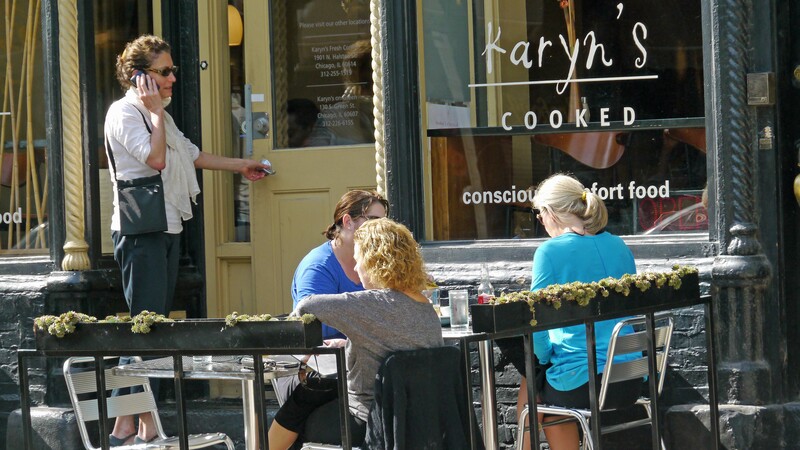 They can avoid the crowds and explore the more relaxed scene closer to home in the 700 blocks of Clark, LaSalle and Wells, steps from the building. 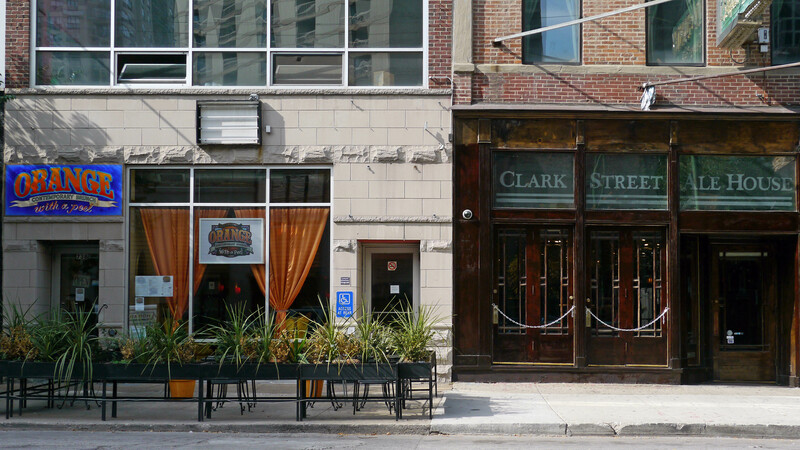 Nearby Clark St venues include Zed 451, 25 Degrees, and Clark Street Ale House. Parks, recreation. 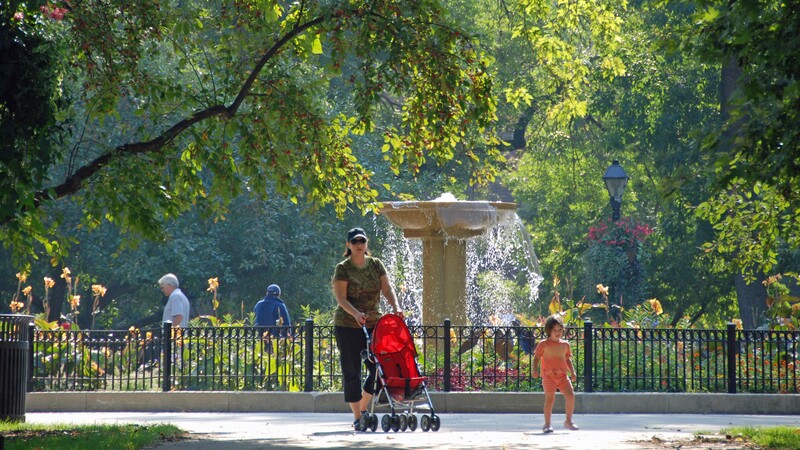 Residents of The Hensley have limited access to parks and recreational opportunities. Washington Square Park, a tranquil oasis a few blocks northeast of The Hensley, is the only public park within a 10-minute walk of the building. 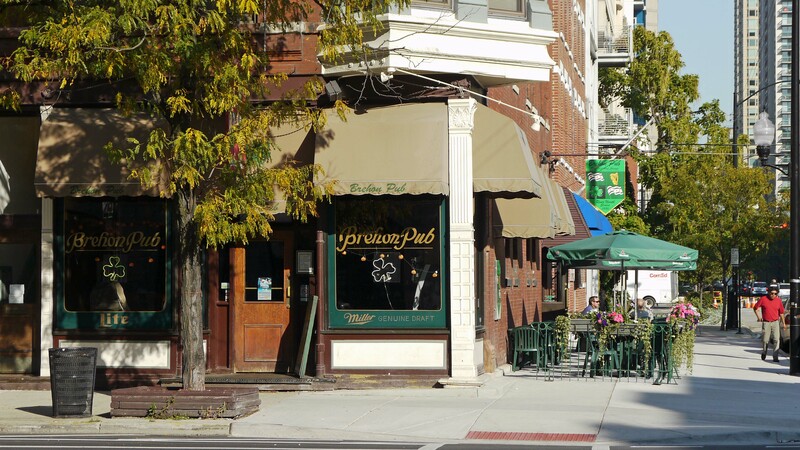 The Hensley is a few minutes’ walk from the Brown / Purple Line stop at Franklin and Chicago and the Red Line stop at State and Chicago. 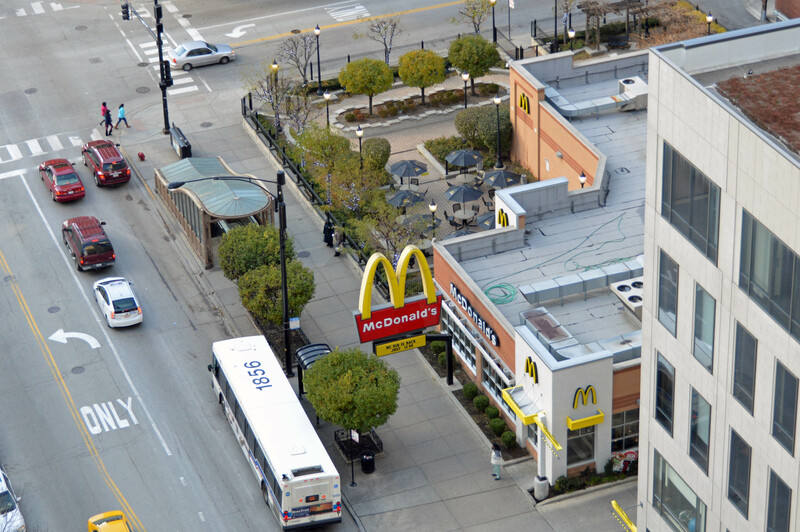 A variety of CTA bus routes run on LaSalle St and along Chicago Ave, Clark St and State St near the property. A Zipcar car-sharing location and a DIVVY bike station are just over a block away. Taxi service is available 24/7. If you have lived in or visited The Hensley, and are not a real estate agent, add your thoughts in a comment. Comments are moderated, and commercial messages are not allowed. 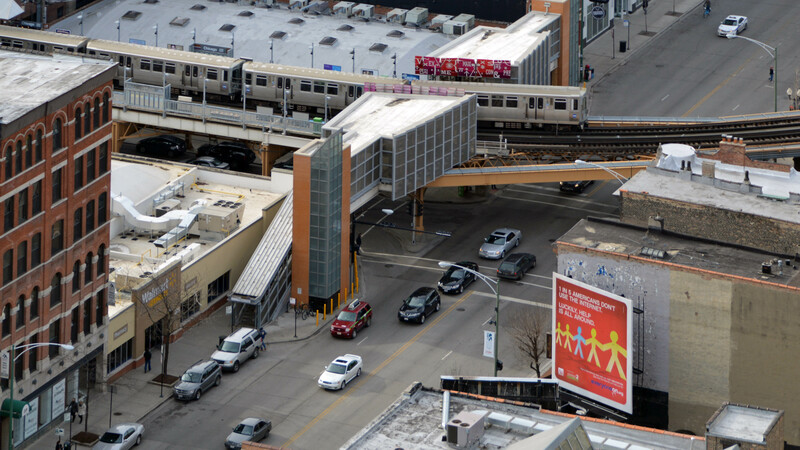 Note: The Hensley is a YoChicago advertiser.